I am loving my advanced painting class at the new campus of the San Fracisco Art Institute at Fort Mason. Fort Mason is a heaven of art, food, museums and campuses for SFAI and the San Francisco City College. 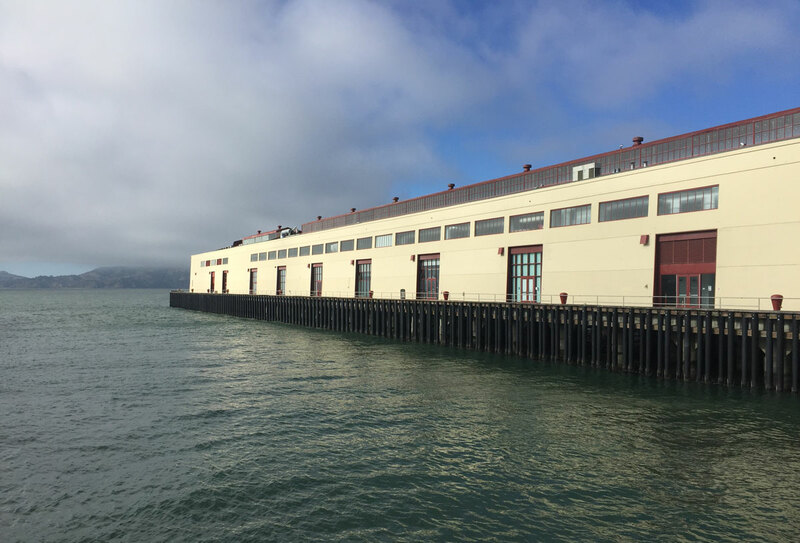 The newly opened campus of SFAI is in this wonderfully restored pier right by the water. The title of the class is “The magic of painting” and focuses on techniques of making paintings go from good to amazing.